My goal is to get a new photo in this gallery everyday, or as nearly as possible, as time permits. We'll see how it goes...thanks for stopping by. cool image ! happy new year ! Beautiful light, gorgeous colors - nice was to end the year! Happy New Year! vibrant color and great detail... see you here in 2012. 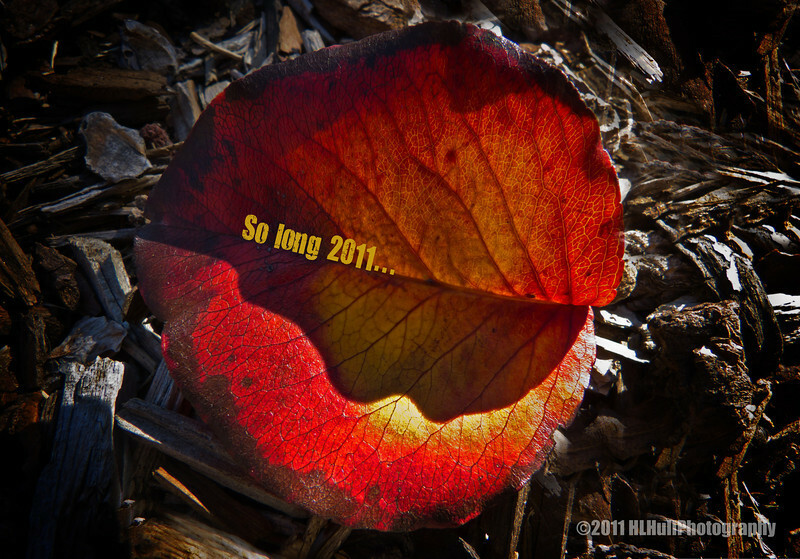 Unique way to say "so long" to 2011......pretty red flower!!! Happy New Year and thanks for your comments on my photos this year!